Start taking classes at RiseUp Fitness and other studios! Bootcamp classes utilize a mixed style of cardio/strength intervals, guaranteed to keep you on your toes as you quickly move from the cardio to the strength and back again. There will be no time to get bored as the cardio intervals blast your heart rate up before strength brings the focus back to a variety of strengthening and toning exercises with high reps to sculpt and define muscles. Drill sergeant not included - unless you count your expert trainer! All levels wanted and welcome! There are no upcoming “RiseUp Bootcamp” classes on this day. Please wear comfortable athletic clothing and well supported shoes, and bring a water bottle and towel. Expect to work hard and feel great! 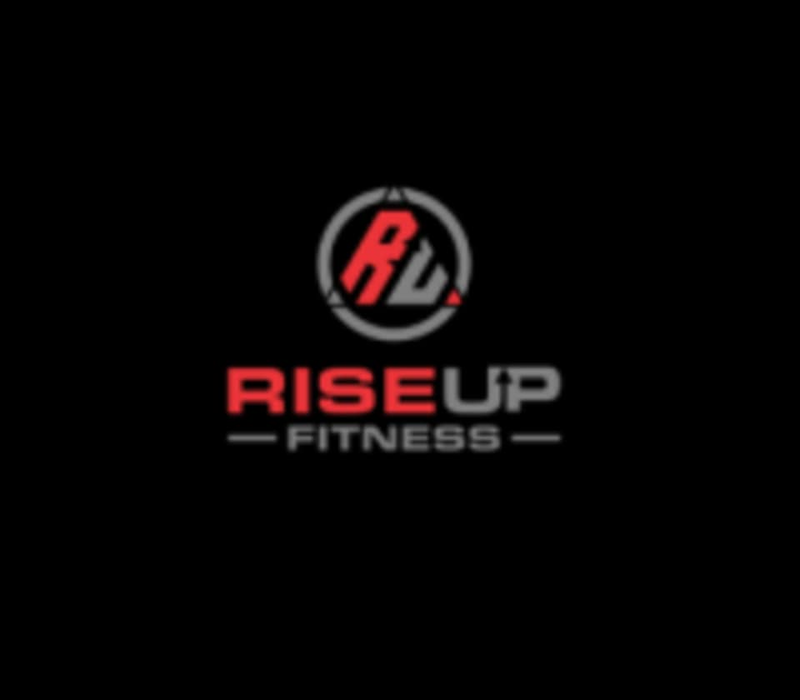 RiseUp Fitness is located at 2273 Las Positas Rd. Santa Barbara, CA 93105. Great class! Super friendly staff that explained and walked through each workout. Addie was awesome - really friendly and welcoming. The workout was simple but effective. You get to work as hard as you want. Lots of cardio and you just gotta keep moving.